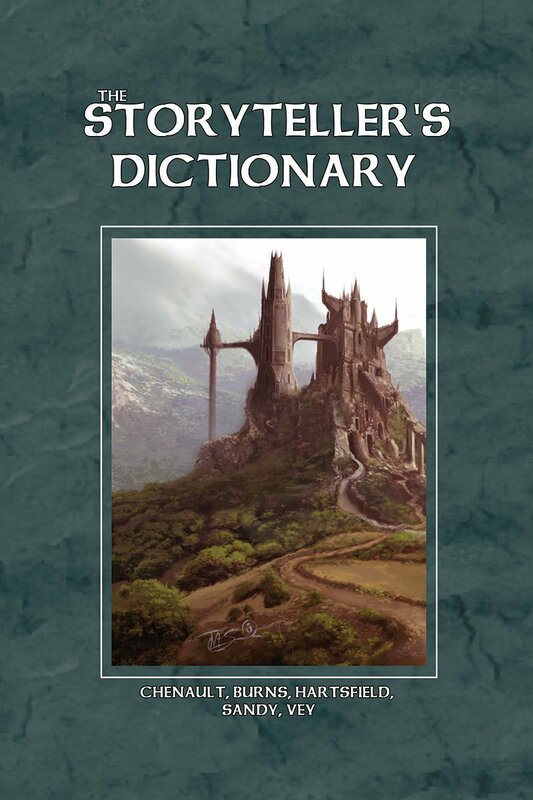 Writers, game designers, teachers, and students ~ this is the dictionary you’ve been waiting for! Like no other dictionary the Storyteller’s Dictionary breaks down and defines the words you need by subject matter. In this volume, you’ll find a host of useful words. Geologic Terms, fauna and flora cover everything you might want to know about the terrain, animals and plants of a given biome. Social Organization covers types of government, economic systems, military organizations and tactics! Other sections include vehicles, types of world settings, all manner of habitations, occupations, food stuffs and beverages. An indispensable tome for the writer in you.